Aardvark Painting knows there are thousands of paint colors to choose from. These can range from a flat to high gloss finish, depending on what sheen you prefer. We are skilled professionals at guiding you toward the right choice. A new paint color can literally change the entire look of a room; it is also often the most cost efficient way to remodel and update your home. Many home owners that have larger wall areas choose a modern pastel colors or decide to accent specific walls with a deep dark color. The choice is yours, the color possibilities are endless! 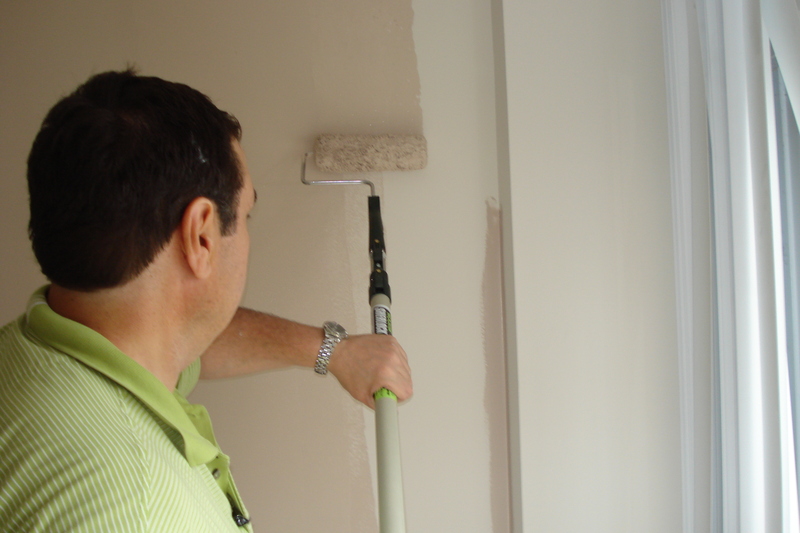 No matter the age of your current paint color, we will make sure the drywall is smooth and professional looking before we start painting, so the final paint product is rich and luxurious. Use Flat or Matte paint for formal and little-used rooms that don’t require frequent cleaning, such as a master bedroom. Flat paint also works well on ceilings. Choose a Satin or Eggshell and Low Luster sheen for rooms that see daily use, such as a family room or child’s bedroom. The slightly glossy sheen is easier to clean than flat paint, but doesn’t reflect too much light. Use Semi-gloss paint for high-traffic areas that require frequent scrubbing, such as a kitchen or bathroom. This sheen can handle extra cleaning without flaking or losing integrity and hold up better in ares with high moisture levels that shower produces . Choose a Gloss/High-gloss paint for wall and door trim and cabinetry. High gloss is too shiny for regular walls, but is durable and easily cleaned, and provides a smooth finish for furniture.